“Sometimes the greatest assets are the ones that come to us via different avenues! 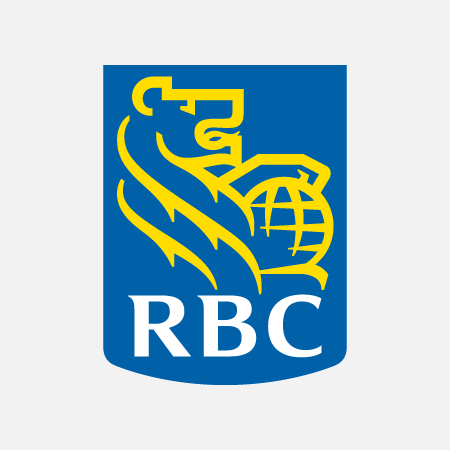 In this particular circumstance Vathsala Carvalho came to RBC with an audit and finance background moving from Sri Lanka to Canada and within four weeks of her move, she was offered a contract with the Equipment Finance Solutions Centre in Burlington. Once Vathsala arrived the dynamics within the department changed with her unique approach and personality; she took to learning leasing immediately and with her financial skillset, knowledge and background quickly made her something special whom stood out and we certainly took notice! Vathsala’s proactive behaviours combined with her background kick-started her burgeoning RBC career and she shone from the very start and Vathsala consistently provides a high level of service day in and day out. She is always accessible to discuss and review transactions and is very eager to engage directly with clients to resolve outstanding items and keep transactions moving forward. Regardless of the challenges, stress or workload, Vathsala always remains calm, professional and cheerful when engaging with internal or external partners and our clients. Vathsala’s willingness to go above and beyond to support the team has been demonstrated on many occasions wherein she has stepped in to support other LTM team members and stayed late at work to ensure that our client’s transactions are processed in a timely manner. Vathsala manages the Equipment Finance Specialists extremely well, so well that she has zero escalations and minimal rushes. This is an extreme feat within a high velocity division and Vathsala has stepped up to this challenge each and every day and makes herself accountable for all aspects of her day-to-day workflow.